Completely upgraded, top to bottom, 2 bedrooms 2 full baths, dramatic vaulted ceiling with loft which can be used as 3rd bedroom or den. 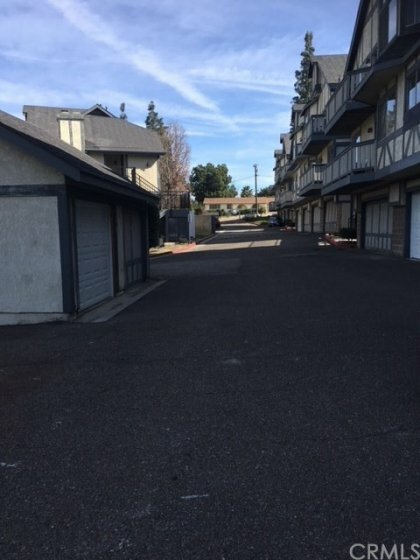 Corner end unit, kitchen with all new stainless steel appliances, refrigerator included. Inside laundry with washer and dryer. Brand new laminated flooring throughout with vinyl planks in kitchen and bathrooms. Good size bedrooms with walk in closets, view from all front windows,2 balconies. 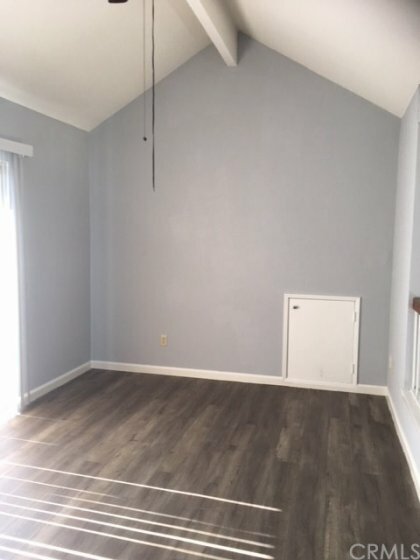 Huge storage space next to loft. HOA include water and trash. This property has so much upside potential, a must see. PLEASE SEE PRIVATE REMARKS FOR HOA FEES AND CLOSING COSTS!!! Listing provided courtesy of Lily Mai at Advantage Capital Group. This 2 bedroom, 2 full baths home, located on Walnut Street was sold recently on Thursday, August 16th for &dollar;324,900. With 1,009 square feet of total floorspace, this home comes in at &dollar;322.00 per square foot. There are also 2.00 garage spaces available for parking. Originally built in 1982, this 1-story home sits on a 1,200 square foot lot.